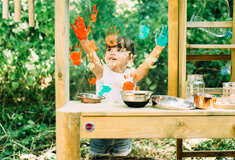 Natures little ambassadors can get messy in the garden with outdoor role play. 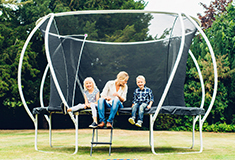 The Discovery range combines hands-on play and learning bringing school into the garden. 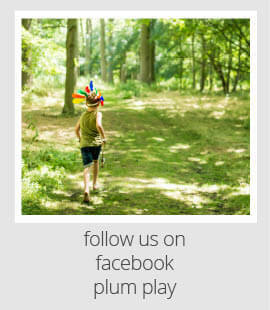 Children can interact with nature all year round as they discover wildlife and engage in sensory and active play as the seasons change. Little green fingers can cut and trim the buds and shrubs to create their very own mini eco centre. 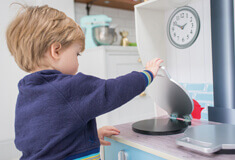 All Discovery toys have been made from FSC® sustainably sourced wood, include a bamboo wind chime, easy clean painting screen and mini growing station for beginner gardeners.